Roommate, Jah warrior and The COVER CREW. 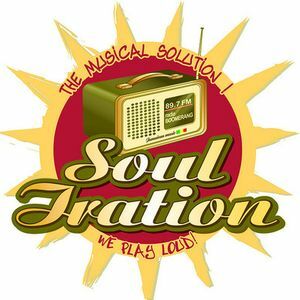 Blesss Up & Respect Soul Iration! Nice tape!